Stacked metal end electrodes to form a disk/electrode assembly. Fiberglass reinforced filament wound collar to form a mechanically strong module capable of with standing extreme electrical, environmental and cantilever loading conditions. Molded silicone housing ensures totally sealing from weathering and electrical leakage. 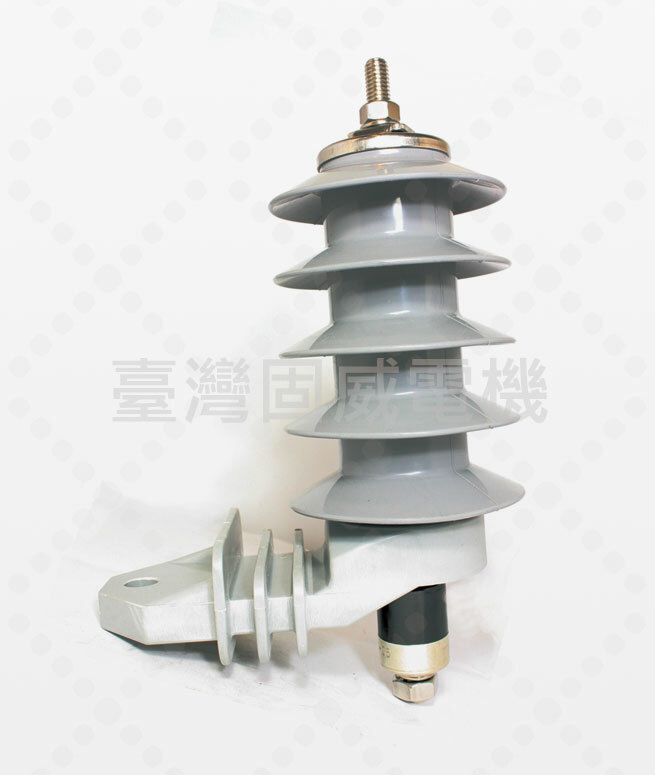 Long term environmental testing of complete arrester proof for lifetime service on overhead or riser pole distribution lines. Type tested in accordance with ANSI/IEEE C62.11 standards.